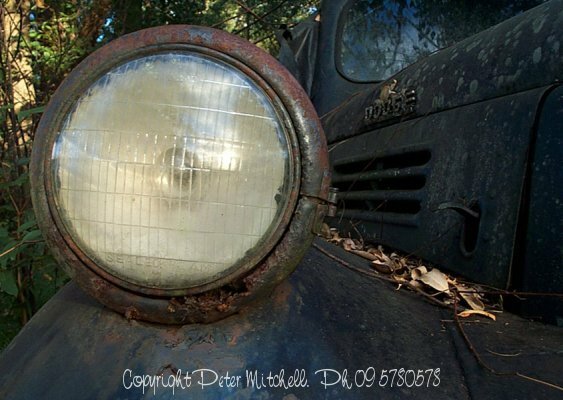 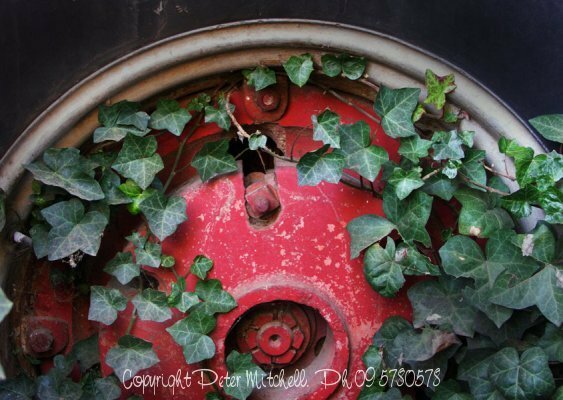 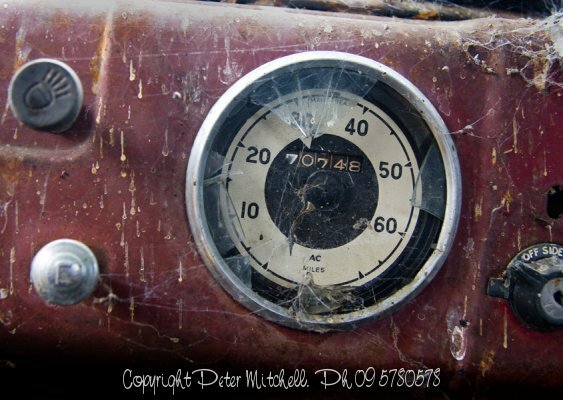 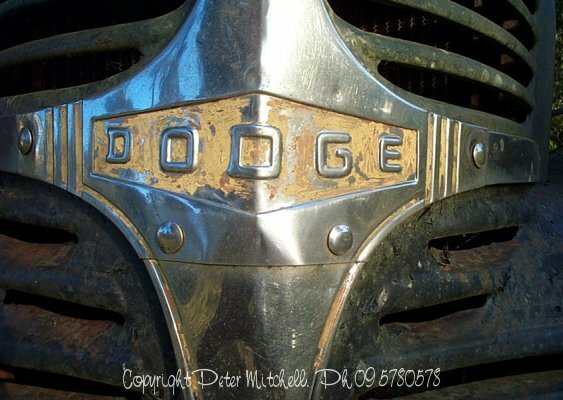 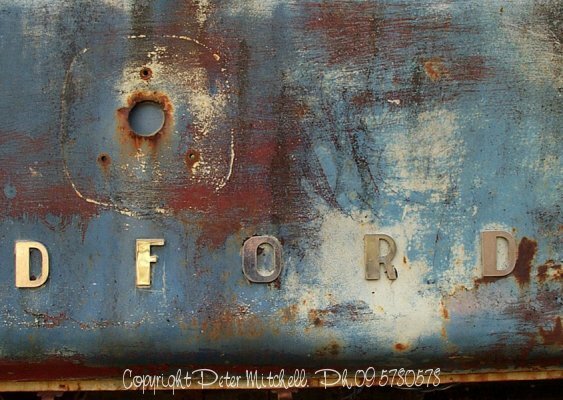 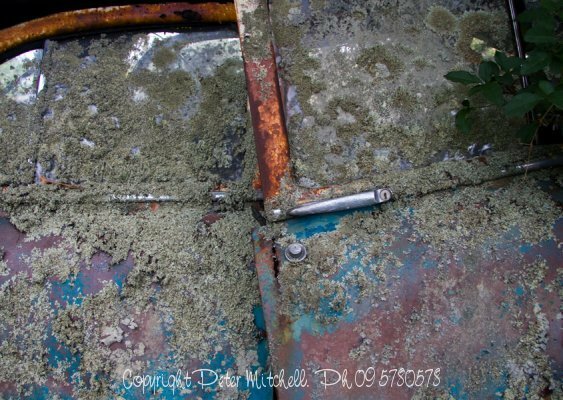 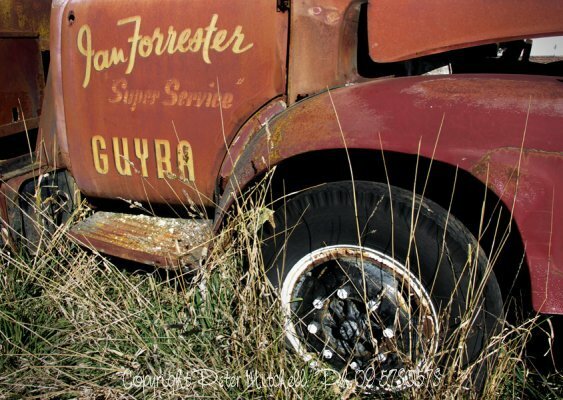 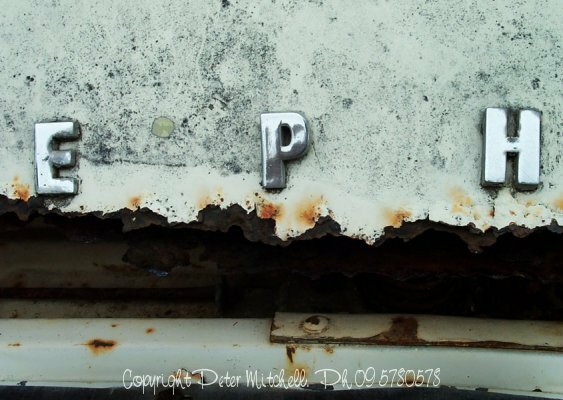 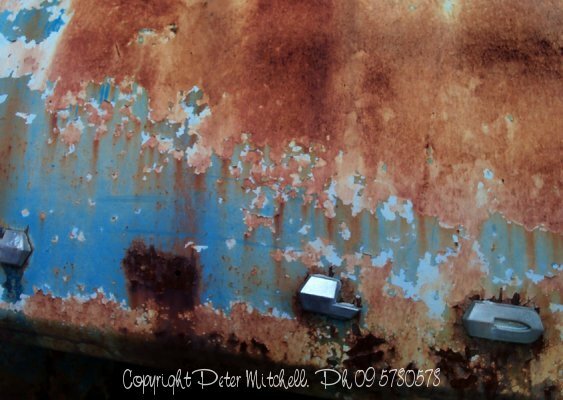 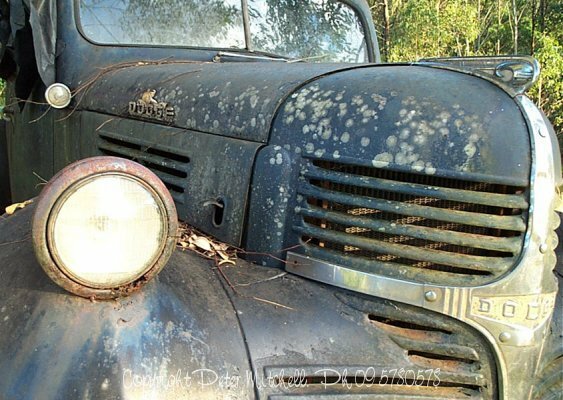 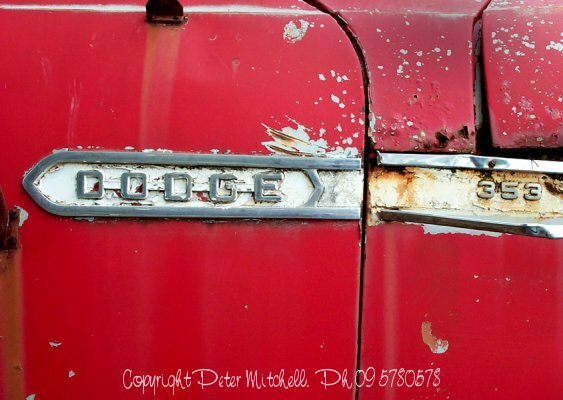 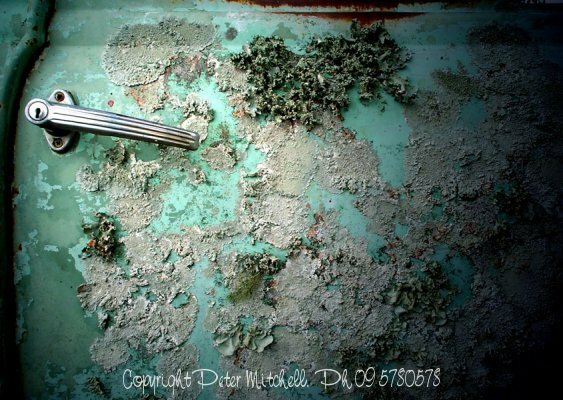 I admit to being endless fascinated by pictures of rusty cars and trucks, left by their owners to rust away in the corner of a paddock or abandoned shed. 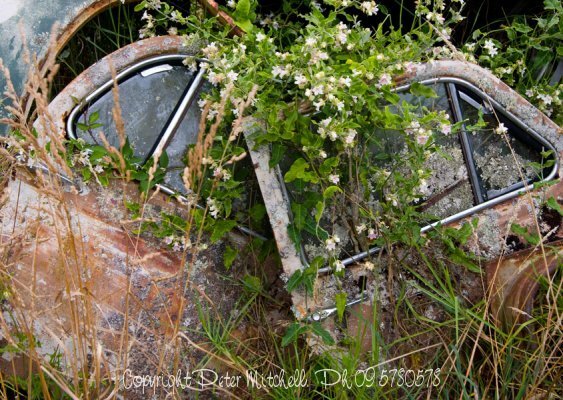 All of the cars below car rolled off some production line with glistening paint and gleaming chrome, and at that time were a prideful owners most desired object, and now it is rotting in a paddock, with a vine or lichen making a home of it. 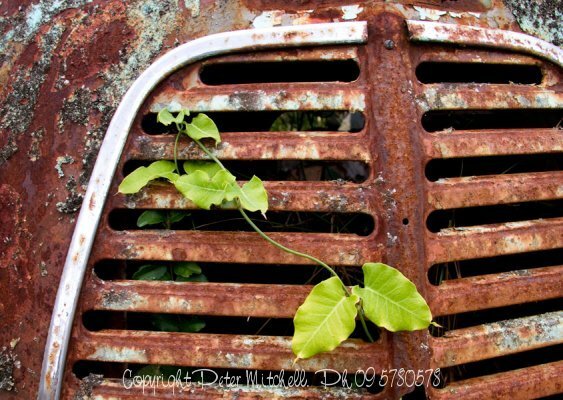 I love the textures and contrast in these stock pictures.